Almost 500 million single-use cups are used in Scotland each year. 95 million single-use cups are used in the greater Glasgow area each year. But, only 4% of these are recycled. Almost 500 million single-use cups are used in Scotland each year: an unimaginable number of cups that we are throwing away. And, if only 4% of these are currently recycled, what happens to the remaining 96%? Most go to landfill, but far too many just end up littering our beautiful country. We think something needs to change and have developed our Cup Movement® to tackle this problem. With an estimated 95 million single-use cups bought in the greater Glasgow area each year, the city is the perfect place for us to begin. 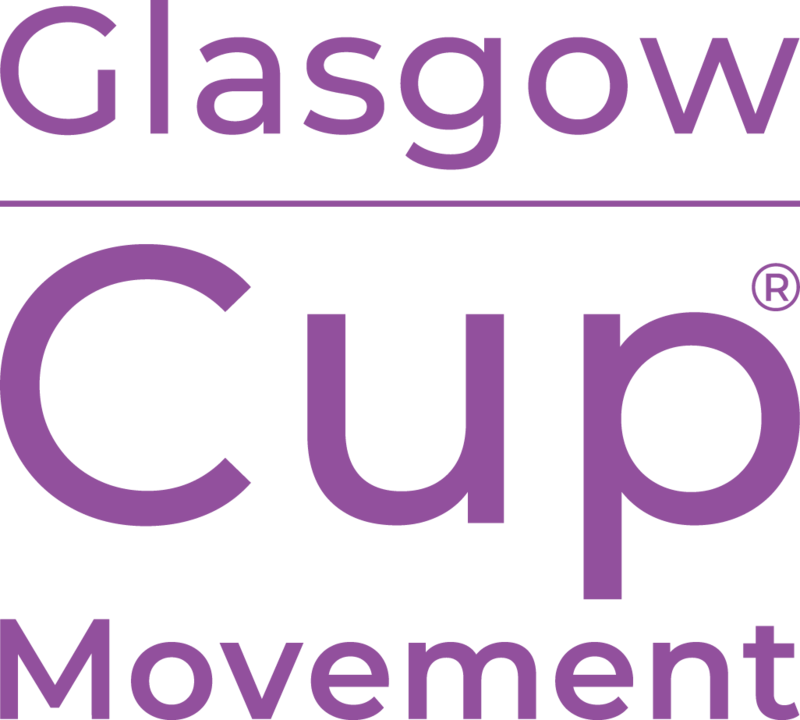 Our Cup Movement® is an innovative city-wide collaboration which will transform Glasgow’s relationship with single-use cups. Encouraging recycling and working with Simply Cups to bring a much-needed cup recycling and collection service to businesses and coffee retailers across the city. 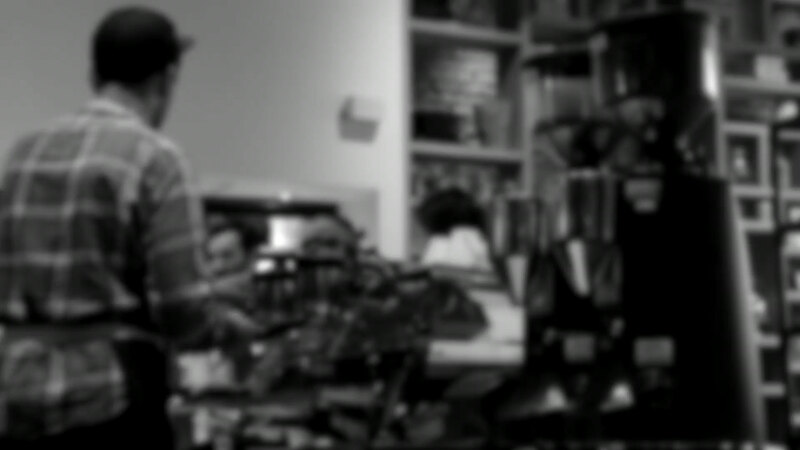 Raising awareness, sharing information and helping people to make more sustainable cup choices. 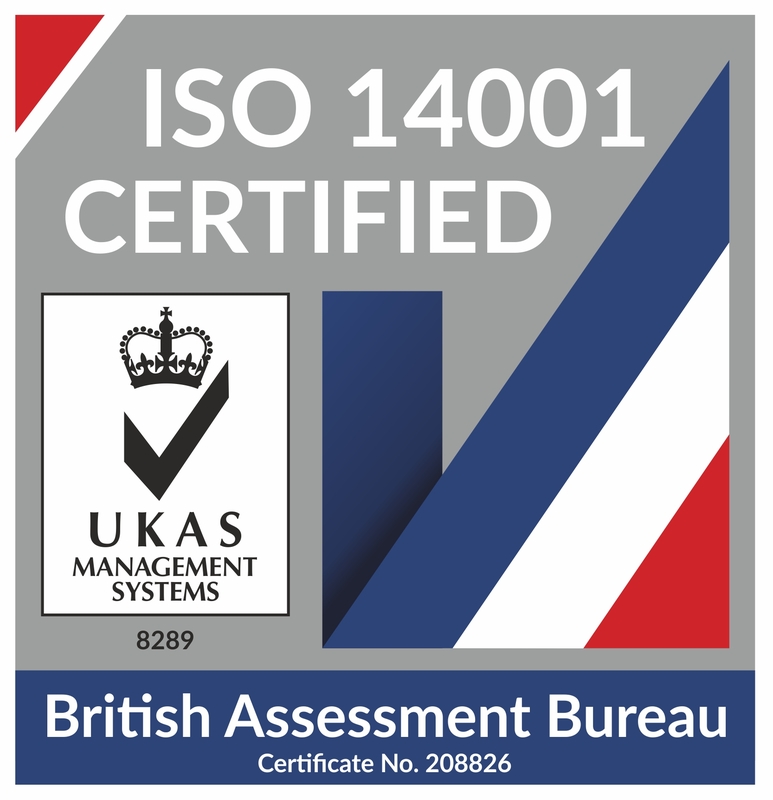 Providing robust evidence to inform policy and practice. Creating a successful model which we can replicate in other cities. 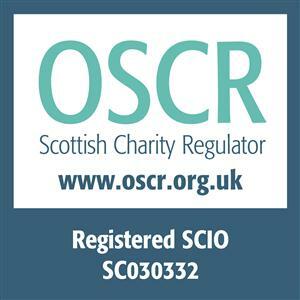 Contributing to the Scottish Government's circular economy ambitions.